Weight Loss Psychotherapy in Newton Meanrs and Glasgow. How does Weight Loss Psychotherapy Work? We understand that it’s really difficult to lose weight and keep it off. People over-eat for a reason and often this reason is not addressed during the weight loss process. The Green Rooms has developed a specialised Weight Loss Psychotherapy model which supports you to deal with the underlying reasons for overeating and/or binging in addition to changing your eating and exercise behaviours. Together we will uncover the reasons behind your current eating patterns, and we will challenge these self-destructive behaviours. 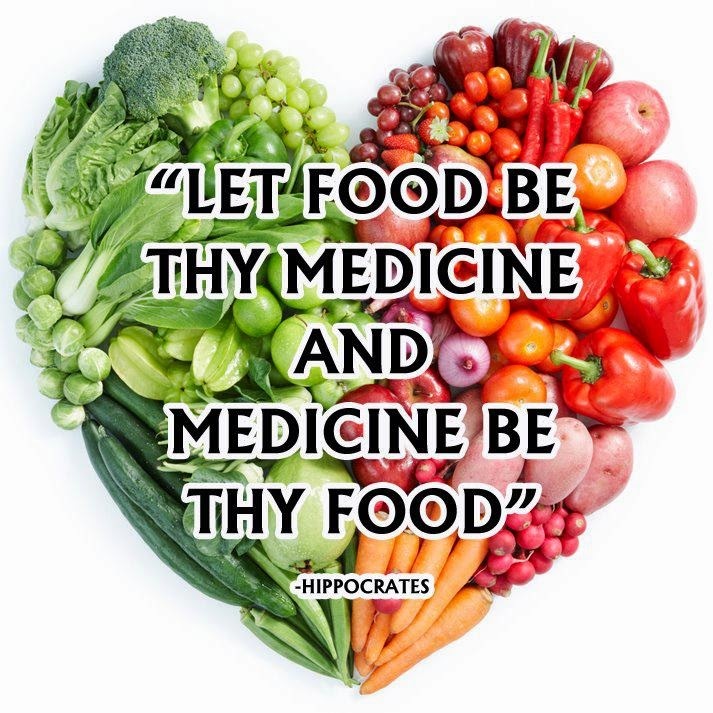 We will support you to establish a new perspective on food and eating. We will create opportunities to change your habits forever and see sustained weight loss. How many Weight Loss Psychotherapy Sessions will I need? The number of sessions that you would require depends on the extent of your current difficulties and how ready you are to make changes. 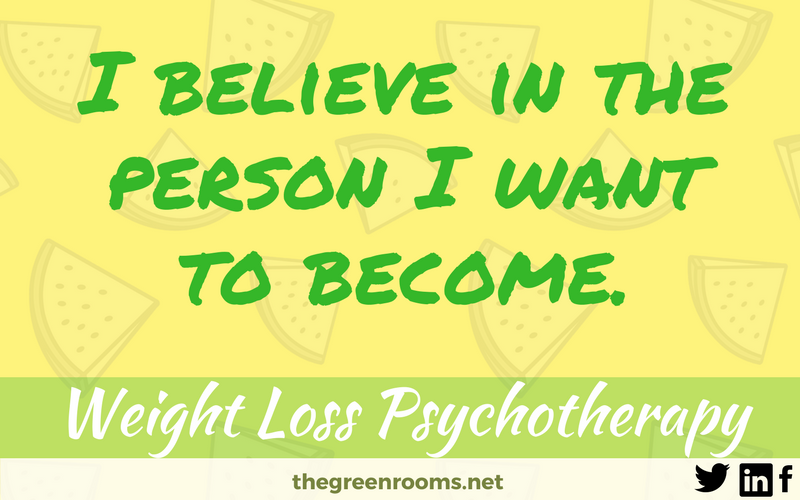 If you feel ready to make a difference and ready to start loving and respecting your body, there is no reason why using The Green Rooms Weight Loss Psychotherapy Model wouldn’t be of huge benefit to you. We WILL NOT sell you pre-packed meals, drinks, supplements, etc. This model is about understanding yourself and your body more fully, learning to make healthy choices and learning how to motivate yourself. We do not weigh you at the sessions, although you are welcome to keep track of your weight if you wish. 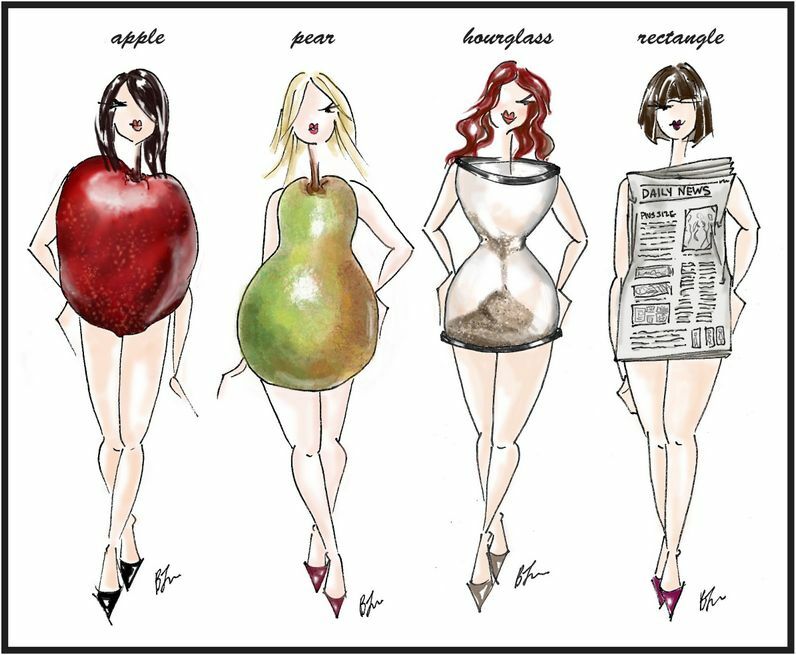 We are more interested in how you look and feel, than the number on the scales. Where is Weight Loss Psychotherapy Available? Is Weight Loss Psychotherapy Confidential?